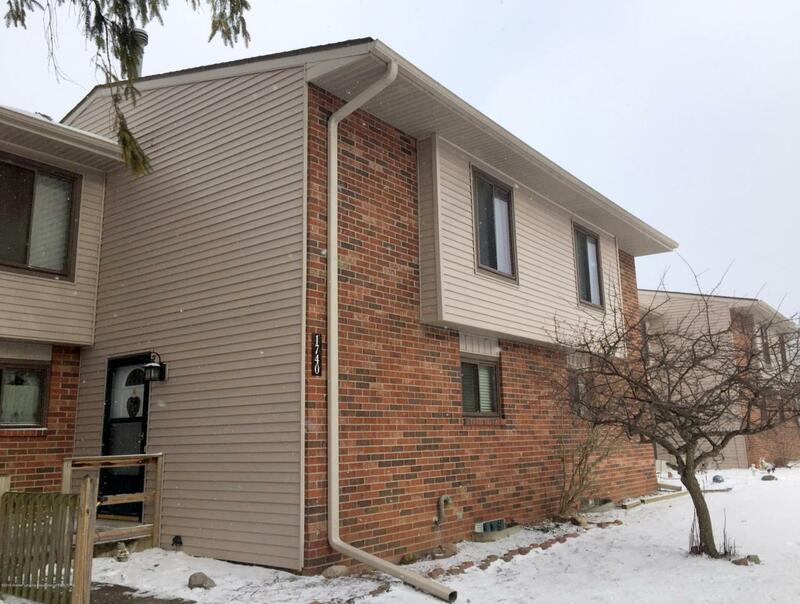 Lifestyle, location, affordability, comfort and convenience - that's part of what this 1740 Maple Ridge townhouse condo has to offer. Build equity and experience the joys of home ownership in this two bedroom, one and a half bath townhouse with pond view from your own private patio. 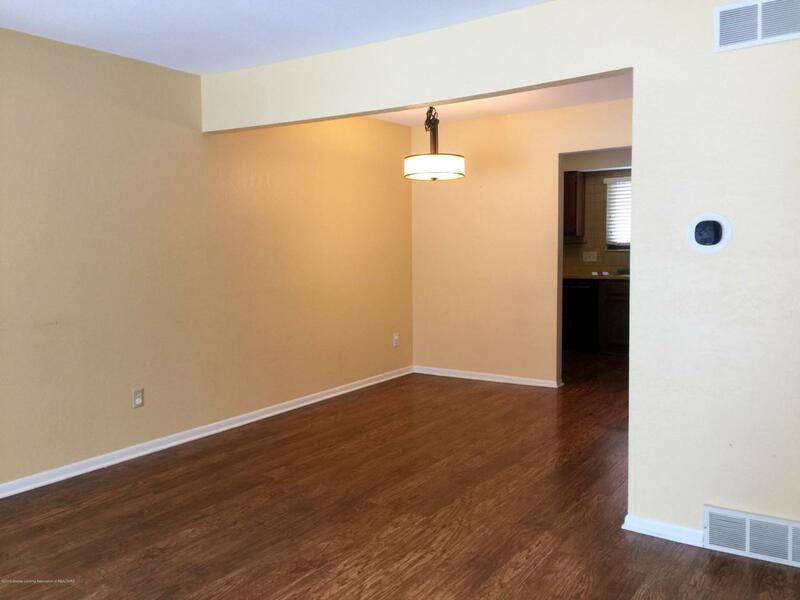 Windowed kitchen could have eat in area, or dining area in ''L'' shaped living room. Newer slider offers great view. 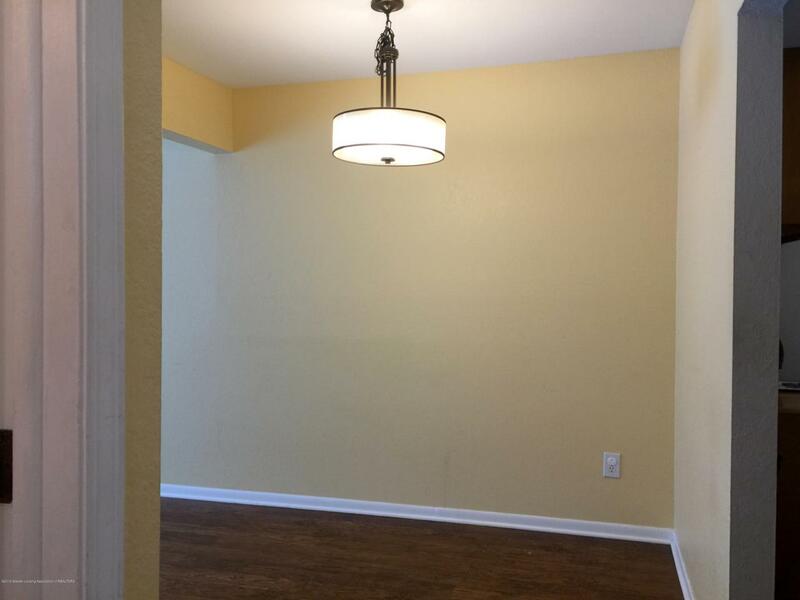 Attractive laminate flooring on main and in basement family room. 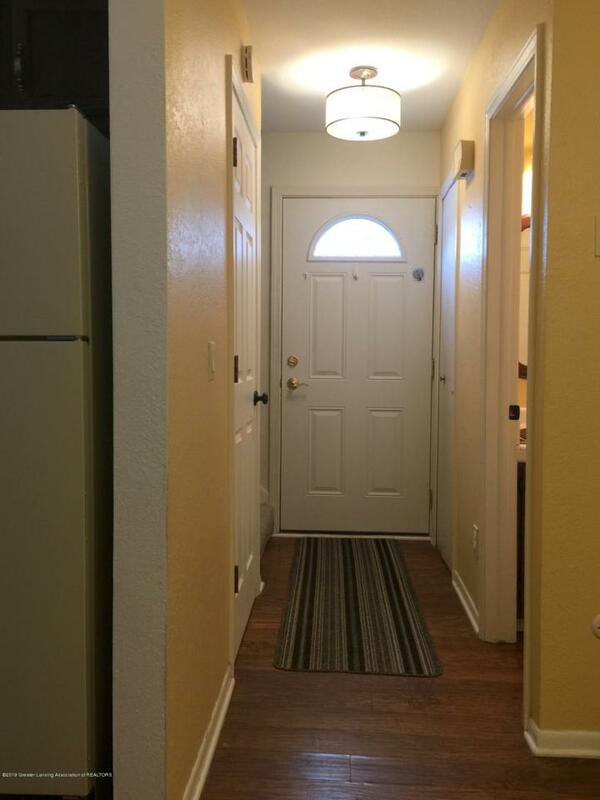 Two spacious carpeted bedrooms with large closets and full bath upstairs. Features include plenty of storage, laundry room with newer washer and dryer, workshop area - and a carport. Low association fees and Meridian Township taxes. Schedule your showing today and move in before Spring! Listing provided courtesy of Mary F Driscoll of Exit Realty Home Partners.